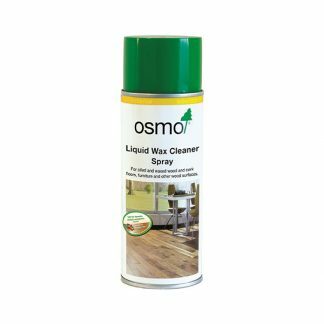 OSMO Wash and Care is the ideal general cleaner for any flooring surface which has been varnished or polyurethaned. 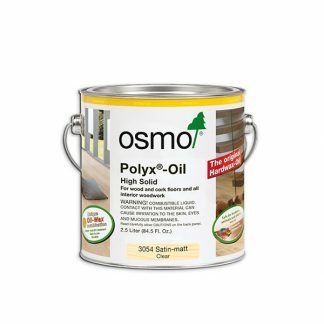 It can also be used to clean polished concrete, slate, stone and sealed terracotta surfaces. Read more in the description below. OSMO Wash and Care 1L concentrate. If your floor is in need of a damp mopping to remove surface dirt etc, Osmo’s Wash and Care is the ideal general cleaner. Simply add a capful to 5 litres of warm water, then use a damp mop or the Opti-Set micro mop. For more stubborn stains, the cleaner can be used undiluted from the container. 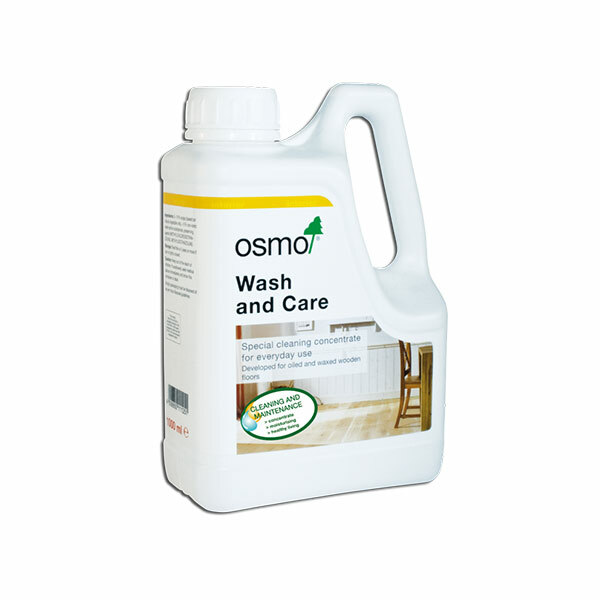 Wash and Care can also be used on any flooring surface which has been varnished or polyurethaned. It can also be used to clean polished concrete, slate, stone and sealed terracotta surfaces. 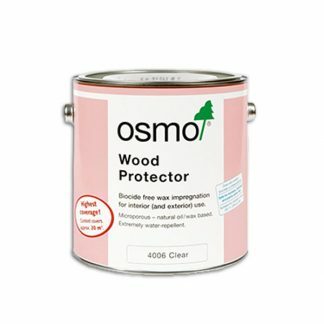 Our main website lists the timber species available for your next DIY project. Or visit the online store for our other products.